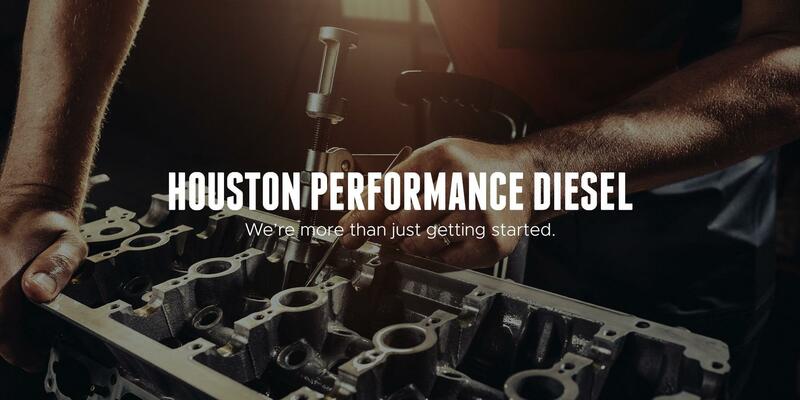 Houston's Best Diesel Repair Company Since 1986! 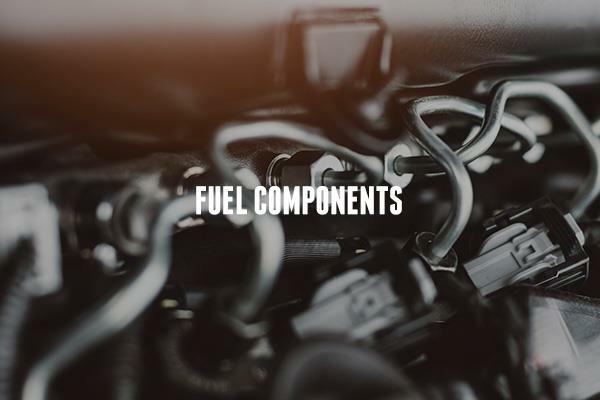 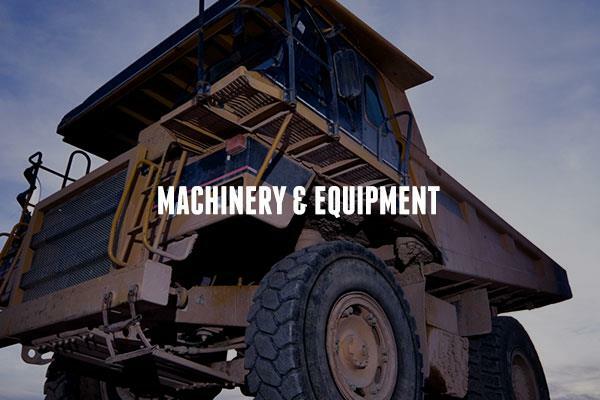 We are the leading Houston sales and installation center for diesel fuel injection parts including fuel injectors, turbochargers, injection pumps and both mechanical and electrical small part kits. 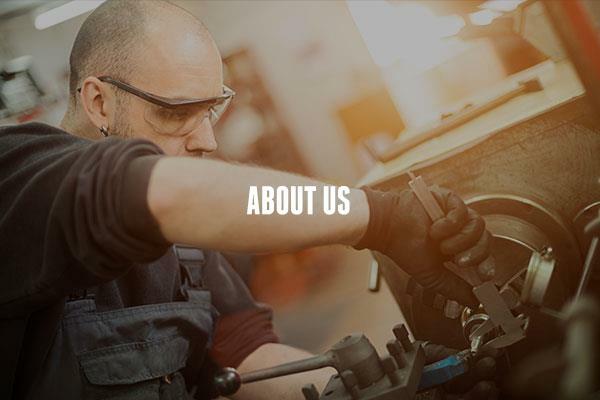 The best value and warranty in the business, guaranteed. 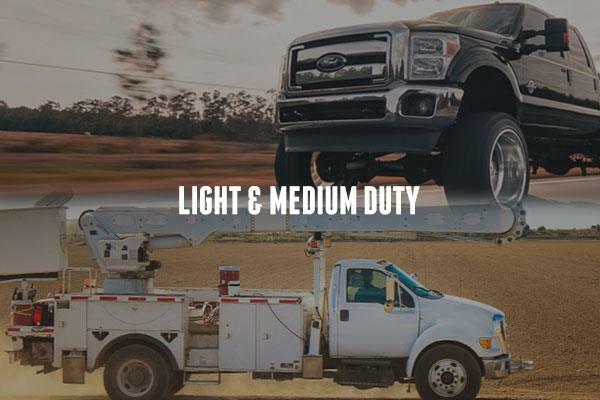 Our specialization in troubleshooting and service has earned us the reputation for efficient diesel repairs and service, in a timely manner, and at a fair price. 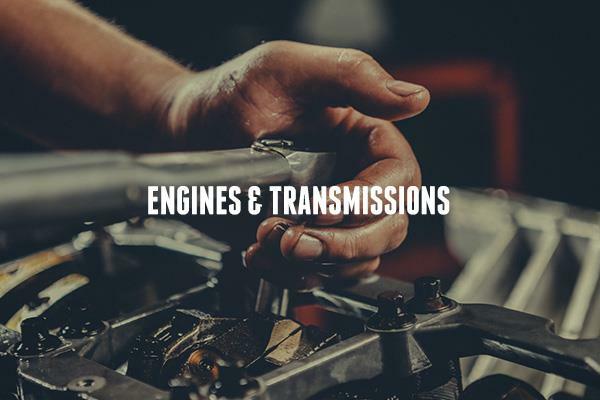 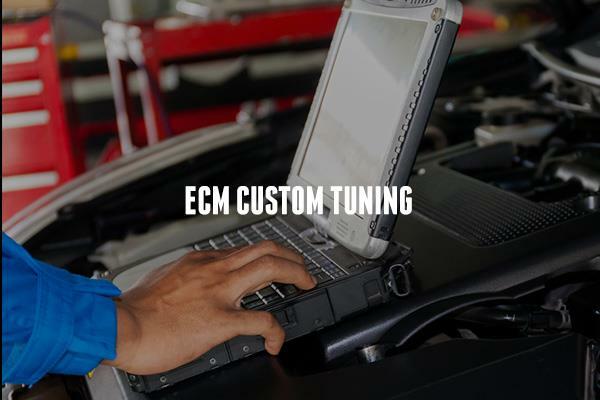 We are experts in determining specific maintenance plans for each diesel vehicle.